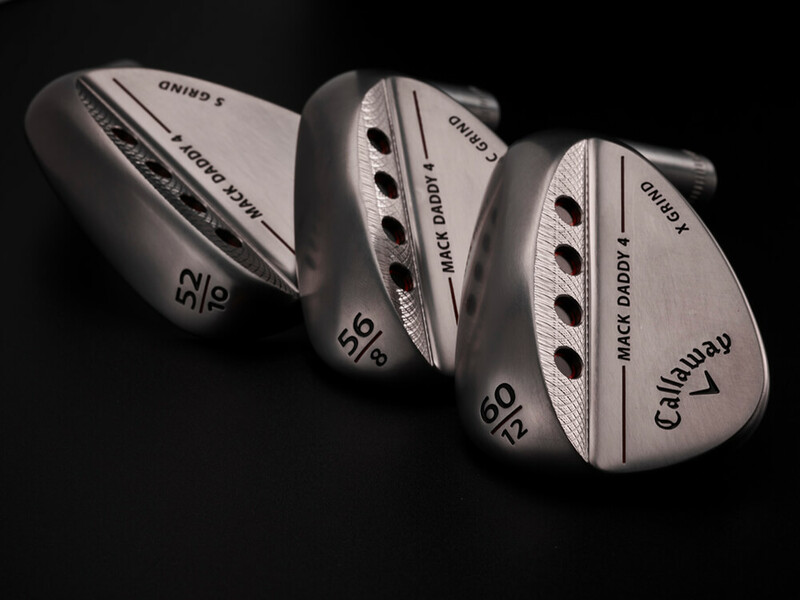 Mack Daddy 4 Raw is the new standard for wedge performance, with innovative Groove-in-Groove technology for more spin, and a new Tour-proven raw finish. 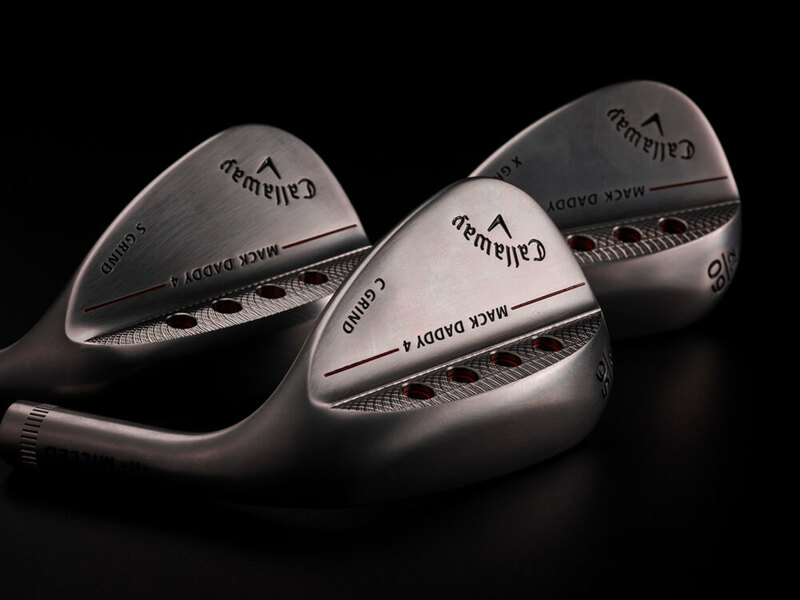 Please note: Mack Daddy 4 Raw wedges are raw, meaning that the carbon steel is not plated. With time and use, your Raw wedges will rust; this is expected and will not affect the performance of the club. 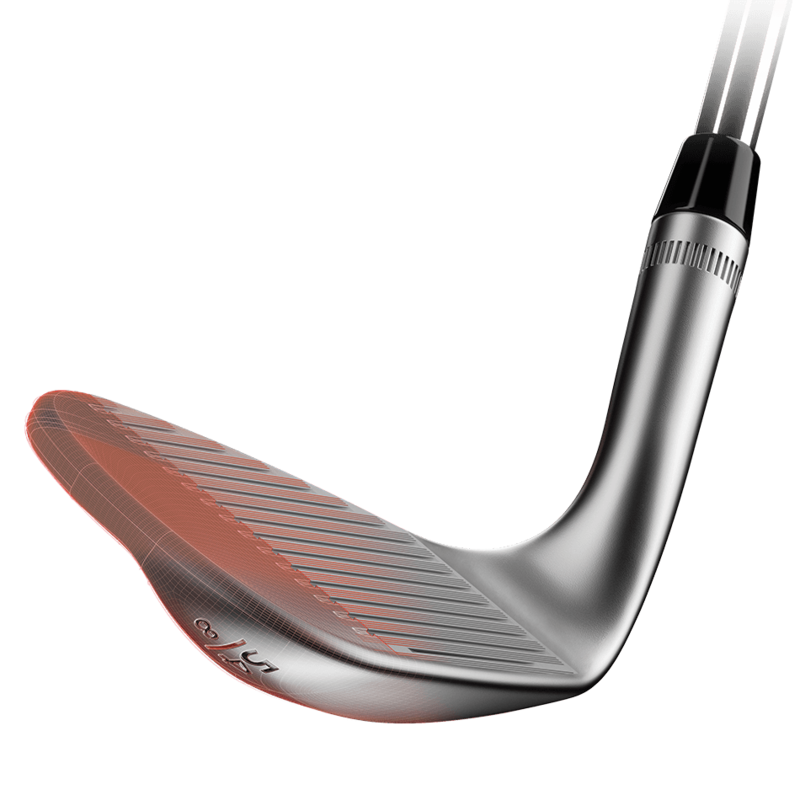 C-Grind: Increased relief, especially at the heel, making it easier to play shots with the face open. Ideal for medium-to-shallow attack angles and/or firm course conditions. 8° bounce. All three elements work together to deliver remarkable feel at impact. Premium, non-glare, finish preferred by many of the world’s best players. 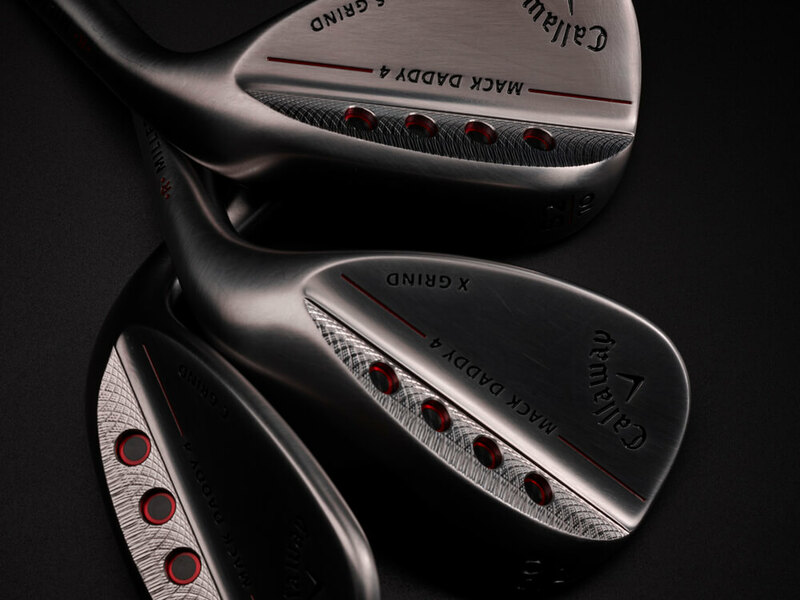 Please note: Mack Daddy 4 Raw wedges are raw, meaning that the carbon steel is not plated. With time and use, your Raw wedges will rust; this is expected and will not affect the performance of the club. 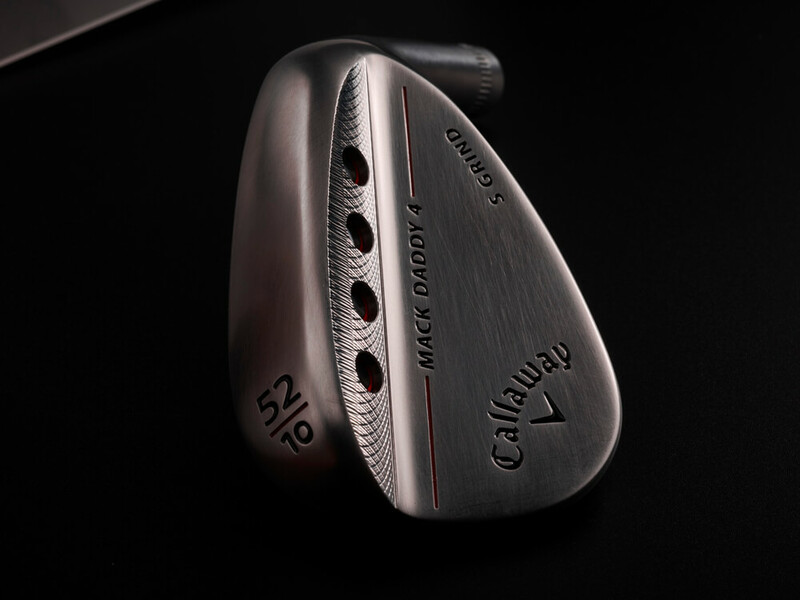 Mack Daddy 4 Raw Wedges is rated 4.7 out of 5 by 12. Rated 5 out of 5 by Tim M from A Stroke Saver For Sure - 10 to 75 Yard Miracle Club Just bought a new X grind wedge and I immediately started hitting my pitch shots closer to the target. I have had trouble in the past getting those 10 to 75 yard pitches close to the hole with unpredictable roll out after the shot lands. With this new wedge, I am able to get more spin on the ball and shoot at the flag and watch the ball hit a check up closer to the hole. My confidence level with these shots has increased ten fold and now have no doubt about where the ball will end up. If you want sure grip spin - you gotta get it.